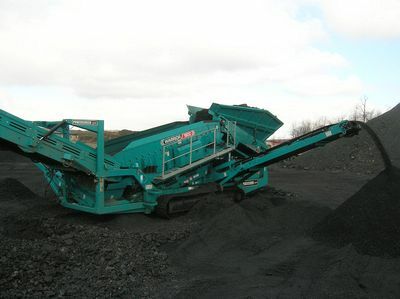 2018 Powerscreen warrior 600. 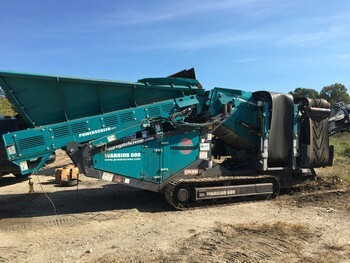 175 hrs. 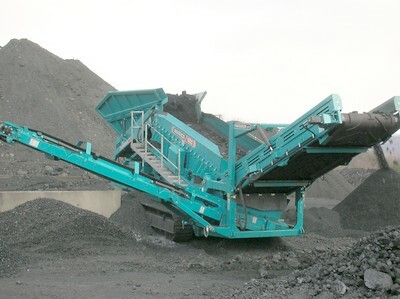 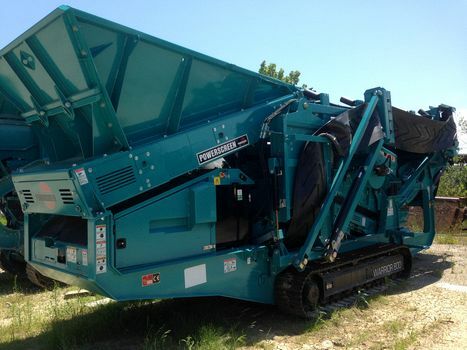 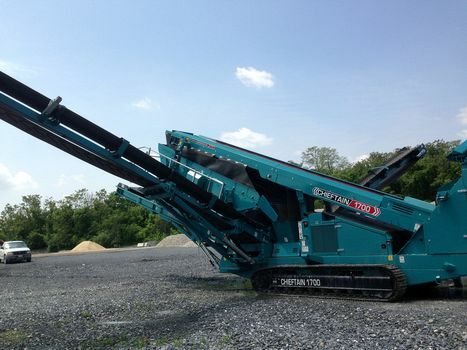 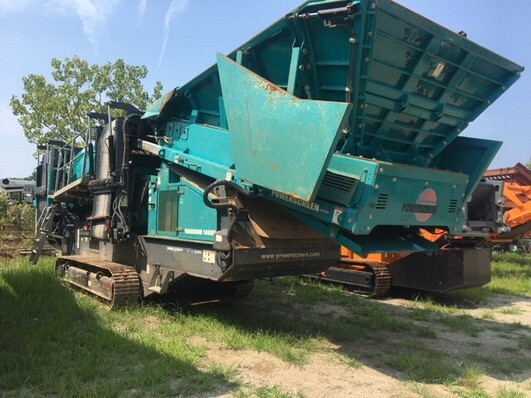 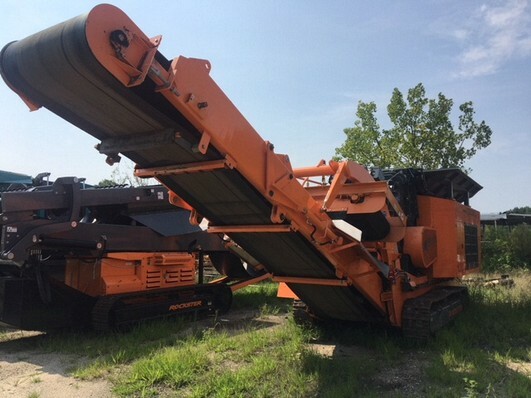 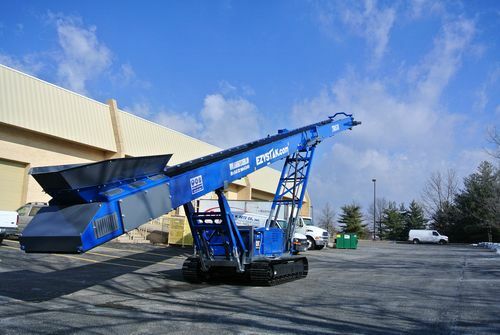 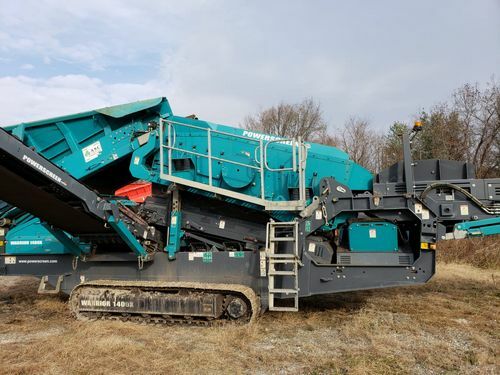 2017 Rockster R 900 Impact Crusher, approx 900 hours, 4 bar rotor, excellent condition, Tier 3. 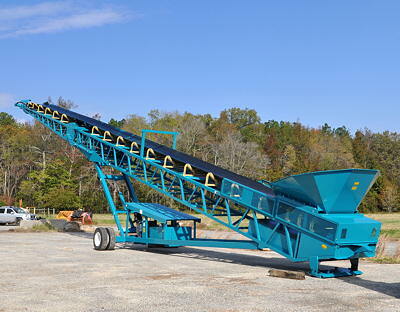 MGL model 8036 self powered radial conveyor. 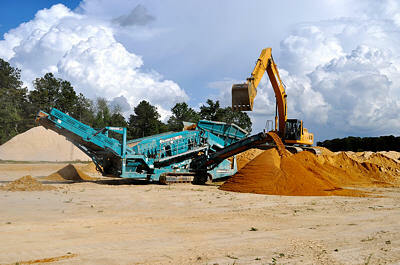 80 foot long with 36 inch belt.Stockpile height 32 feet.